DAYS OUT - going to a match, playing a game of golf or going to a wedding? Our mini bus hire services cater for groups of all sizes for any event. 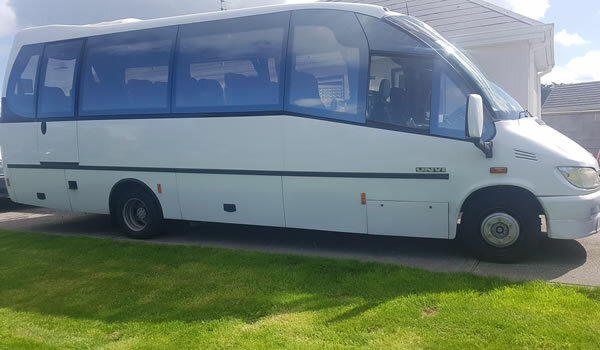 Welcome to John King Minibus Hire Galway, one of the leading providers of coach and minibus hire in Galway. We offer a complete bus hire service which will cover all your transport and airport transfer needs. You can book your minibus online and with our customer care specialists we are able to provide the right vehicle at the right time for you. 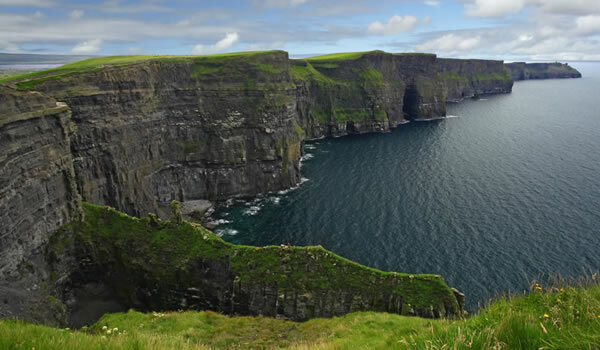 Airport Transfers to and from Knock Airport to Galway - Shannon Airport to Galway and Dublin Airport to Galway. Hen and Stag nights and weekends throughout Co Galway and Co Mayo, we have a bus or minibus to meet your group size. We take the time and hassle out of planning so don’t waste time waiting for other companies when John King Minibus Service have the right transport to meet your needs. With more than a decade of experience in the industry, John King Mini Bus Hire is a name you can trust. From our modern fleet to our professional drivers, we will transport you to your destination in comfort with safety and punctuality as our number one priority. We don’t just take the hassle out of booking; we take the hassle out of travelling. In addition to equipping all of our vehicles with GPS devices, all of our drivers are locally based which means they know the best routes to bring you to your destination efficiently and affordably. Our staff is always available 24/7 to ensure that you get the right service at the right time for you. From Belfast to Cork and all points in between, we have all of your transportation needs covered.